When looking for a new thermostat, the chances are you want one that’s both easy to use and will help you heat and cool your home in the most energy-efficient way possible. 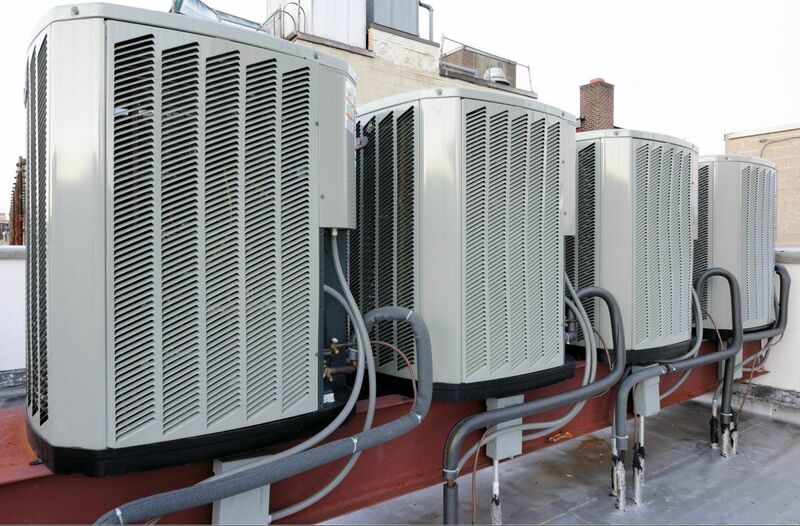 But it can be difficult to program your thermostat just right, which results in constant changing of temperature… and reduced energy efficiency. Wouldn’t it be great if there were a thermostat that could “learn” your home comfort needs? Now there is, with the Nest™ Learning Thermostat™. The Nest thermostat programs itself within a week of installation, and continues to “learn” from you over time to help improve energy efficiency and enjoy optimal comfort. After installation, you’ll answer a few simple questions that will help Nest learn more about you and your home comfort needs. 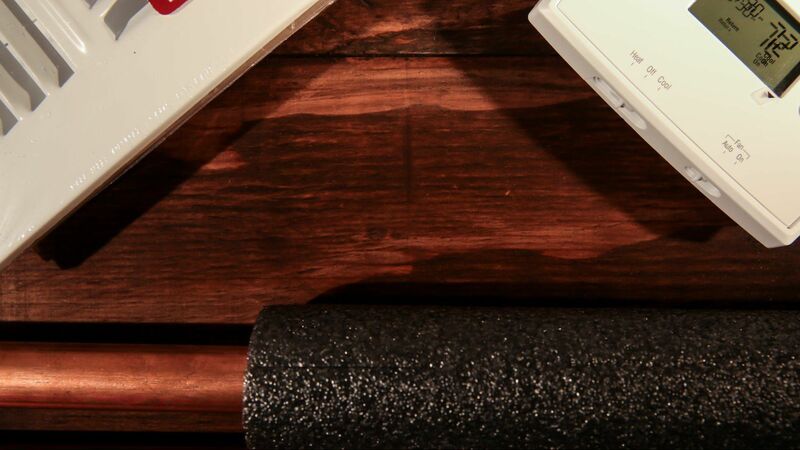 Then, throughout the week Nest will start to understand your heating/cooling patterns. By the 8th day, The Nest Thermostat has made a schedule for your home. One-off temperature changes won’t confuse it, but change the temperature a couple of days in a row and Nest will catch on and adjust its schedule. Lower the temperature two Mondays in a row and Nest will remember for next week. What’s more, you can access Nest from your computer or via the Nest mobile app for your smartphone, when you connect your Nest to Wi-Fi. You’ll have access to your Nest from virtually anywhere. And once the weather changes, no worries – Nest will start building a new schedule, just like it did in your first week. Once again, show Nest what you like and teach it good habits, and it will transition smoothly into the new season. 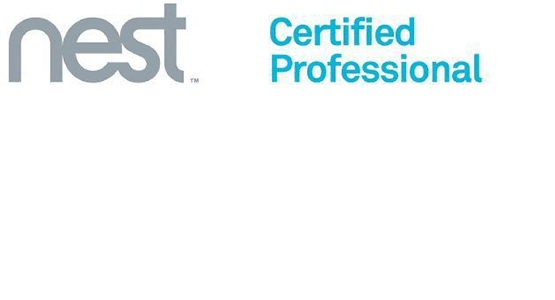 Priority Heating & Air are Nest Certified Professionals. 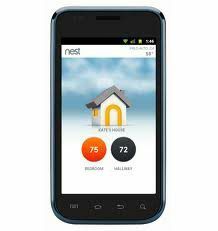 If you think the Nest Learning Thermostat sounds like the right choice for you and your family, give us a call at 334-297-9820, and we’ll be happy to tell you how you can get a Nest installed!